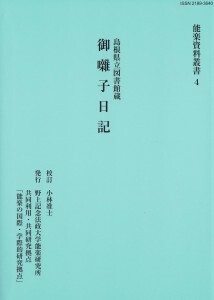 The book series published at the Research Center for International and Interdisciplinary Research on Noh Theatre is as follows. 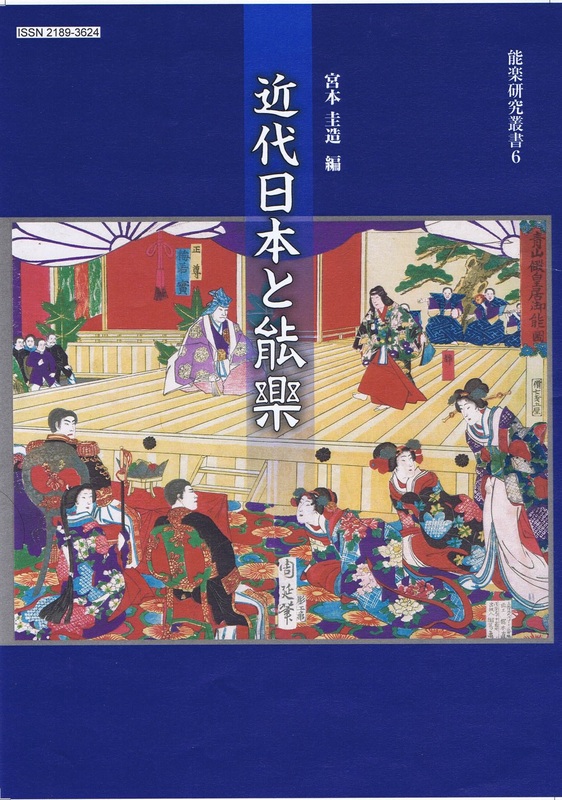 English translations, with introductions, of plays in Zeami’s holographs: Akoya no Matsu, Furu, Hakozaki, Matsura Sayohime, Tadatsu no Saemon, Unoha. 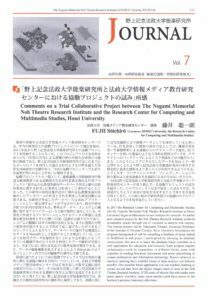 The Akita Jōnosuke Blocking Notes in the Tōhoku University Library: An Annotated Transcription. 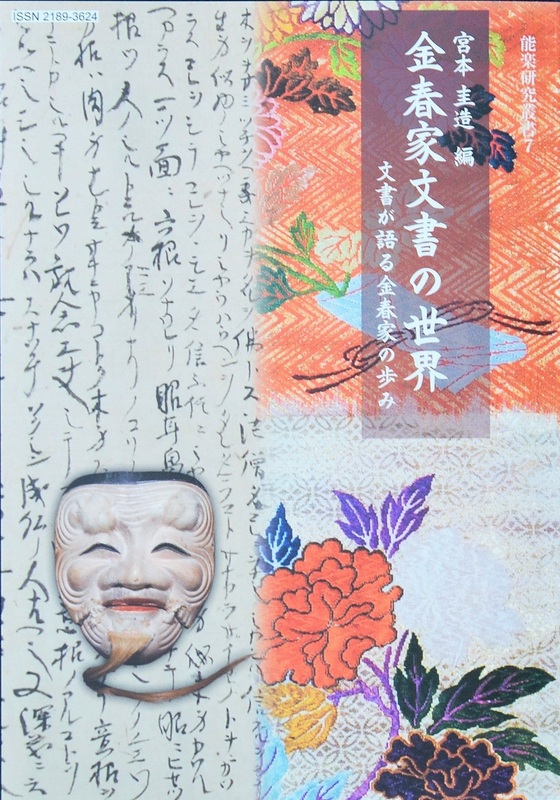 Blocking Notes by Akita Jōnosuke, Lord of Shishido in early Edo period. 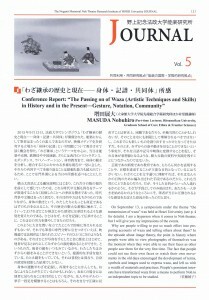 Ōkura Torakiyo, Notes on Ai and Furyū (Kyōgen) in early Edo period: An Annotated Transcription.